When you partner with us, you partner with progress. CMI has never been overly fond of the status quo, and our obsession with doing things better has led us to become the company we are today. We understand that when we work with you and your clients, we become an extension of your brand, and that is a responsibility we take very seriously. You and your clients will always receive exceptional service from us. We have the processes, logistics, technology and infrastructure in place, and are ready to take your business - and your scrap - to the next level. We want you to think of us as a partner, and we’re prepared to do whatever it takes to earn - and keep - that title. That starts by building relationships on a solid foundation of trust and integrity, and making sure we treat your customers with the same level of respect and integrity as we do our own. We started out just like you, so we understand the ins and outs of the business intimately. 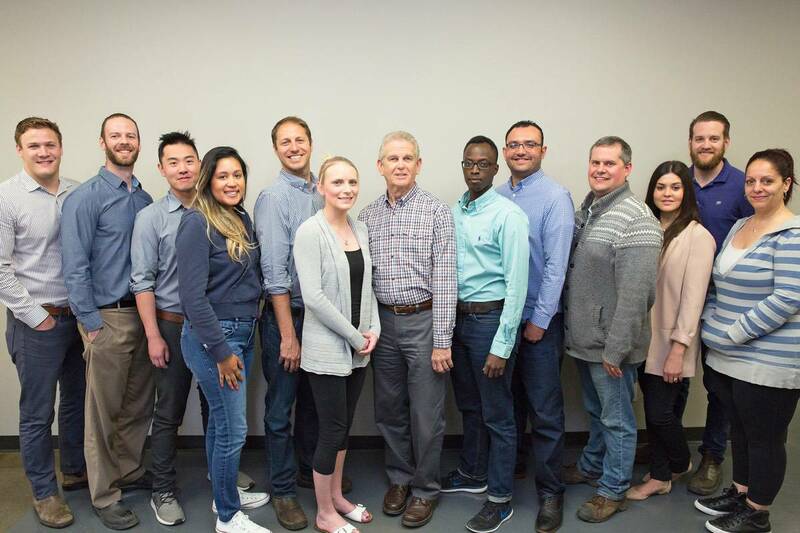 We’re long-term thinkers with an understanding of the short-term importance of a healthy bottom line, and our entire organization is committed to making your business as prosperous as it can be. When you partner with CMI, you’re getting a lot more than just a metal recycling service. You’re getting an entire organization focused on doing what’s right for you and your clients, damn the torpedoes. We pride ourselves on our penchant for pushing the envelope in virtually every aspect of our business, the results of which have led to us being defined as the new breed of metal recyclers. Despite what our competitors may think, the world does not stand still. At CMI, we’re constantly looking for new and better and different ways of doing things, and when we become part of your team, what’s ours becomes - by extension - yours. Ask yourself this: What sort of company do you think your clients would prefer to work with? With a fleet of reliable vehicles and the most rugged containers in the industry, you can rest assured that we’ll do everything we can to make you look good in front of your customers. We can safely handle dangerous goods transport, and have 24/7 dispatch for scheduling your pickup when you need it. Our live reporting software, telemetric monitoring and GPS fleet-tracking will always keep you in the loop. The more you can prove to your customers that you have environmentally safe practices, the more trust they’ll have in you and your operation. Being green is good business, but it takes a lot of effort to keep up with the changing regulations. We should know. CMI is deeply committed to environmental protection, and part of that means investing continuously in state-of-the art processing equipment so you don’t have to. We’re ready to help with any aspect of your processing, and are fully prepared to provide solutions that help you meet regulations while exceeding your clients’ expectations. We will always be transparent in both our actions and intentions. We will treat you, your customers and your operation with the utmost respect, and always conduct business in a responsible, direct and ethical manner. We place safety and environmental protection at the top of our list of priorities, and have the processes and procedures in place to help provide peace of mind for your clients, and confidence in you.